Dr. Lowe & Dr. Rossopoulos are Southern California dental specialists devoted to restoring and enhancing the natural beauty of your smile using conservative, state-of-the-art procedures that will result in beautiful, long lasting smiles! 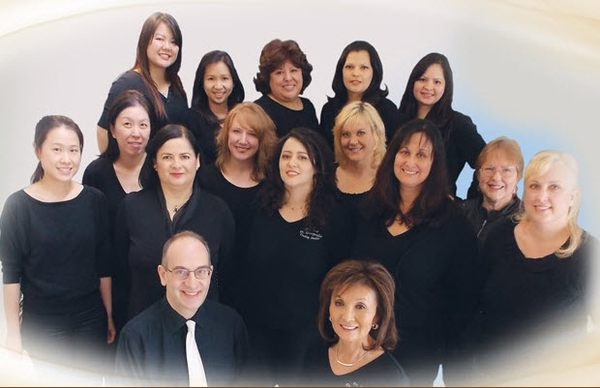 Lowe & Rossopoulos Dental Specialists offers cosmetic, restorative and preventive dental and orthodontic care. We offer porcelain veneers, in office and at-home teeth whitening, periodontal therapy, laser therapy, crown and bridge repair, dental implant reconstruction, root canals and extractions. We are also well equipped to provide state of the art general dentistry using intraoral imaging... Lowe & Rossopoulos Dental Specialists offers pediatric dentistry, cosmetic, restorative and preventive dental and orthodontic care to the communities of Los Angeles, Orange and Riverside counties. 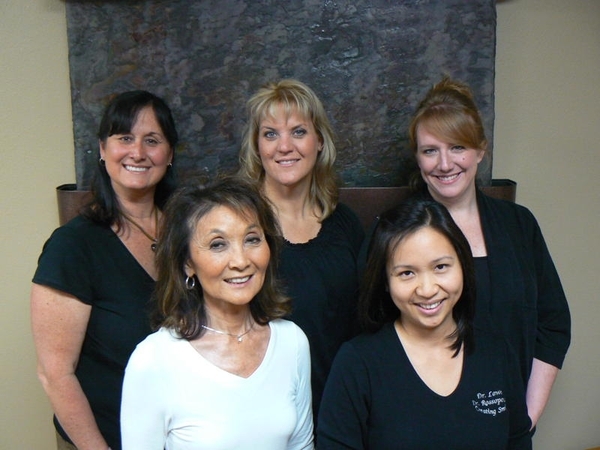 Request an appointment at one of our office locations today…..we’ll give you a reason to smile!